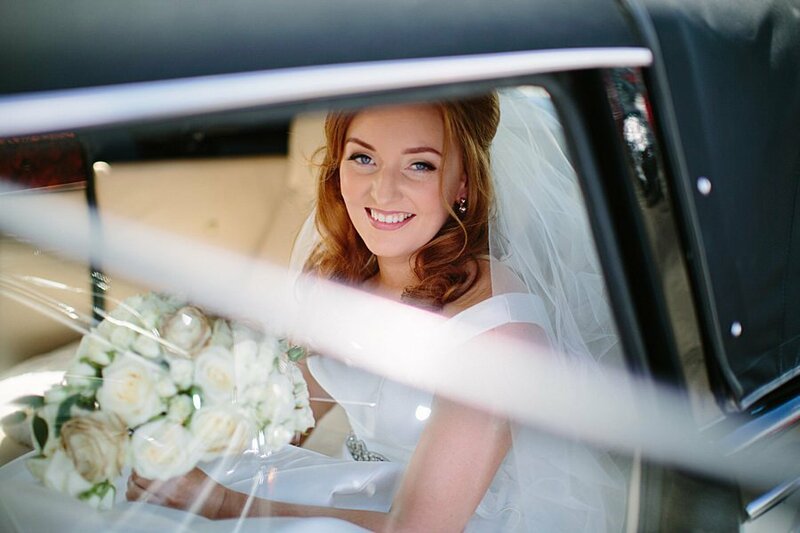 Wedding Collections begin at £1650. 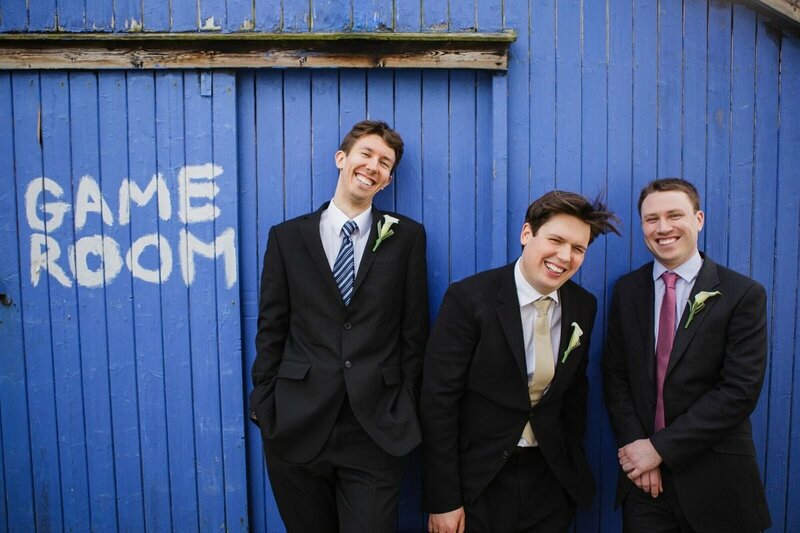 Grab some photobooth fun from £345. 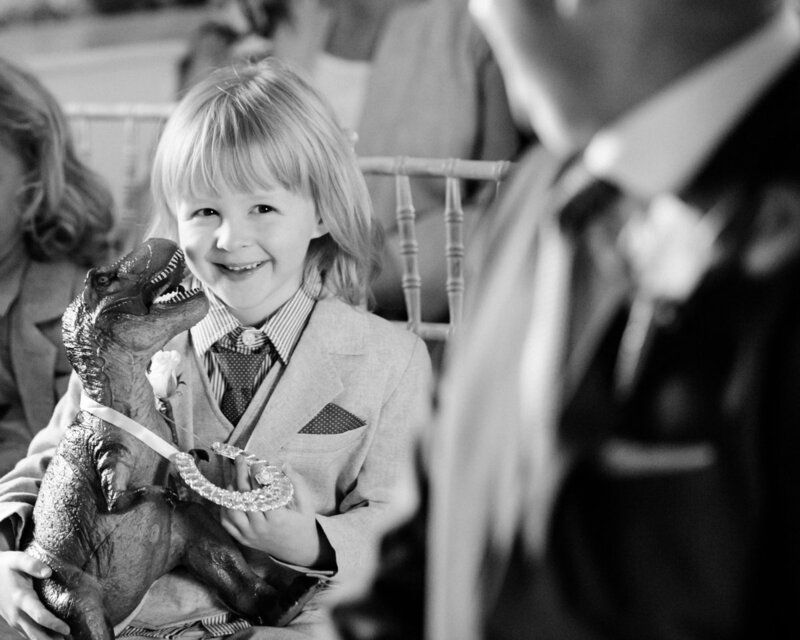 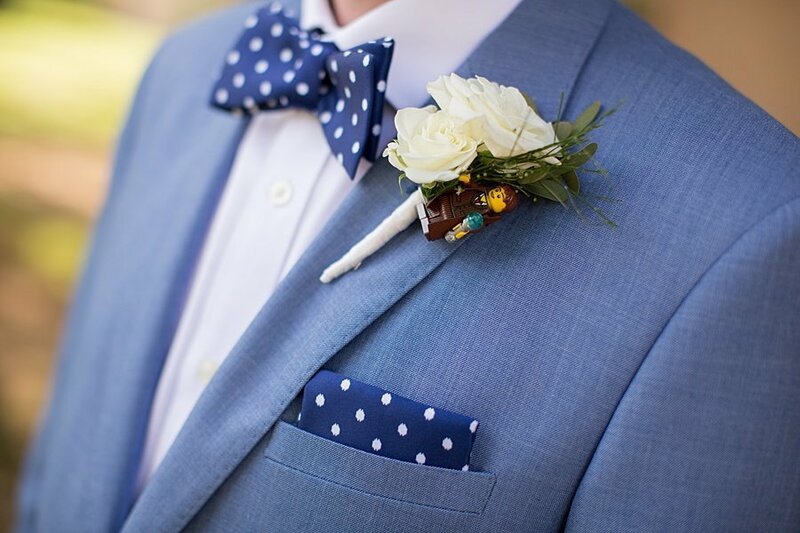 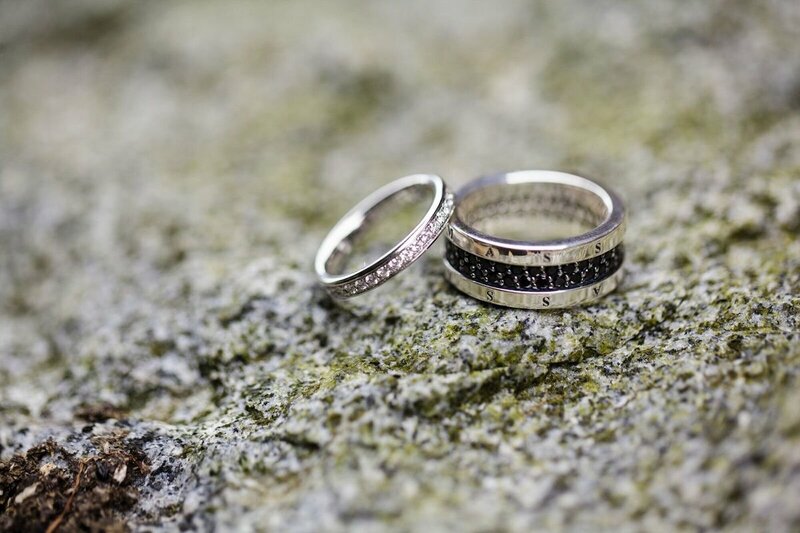 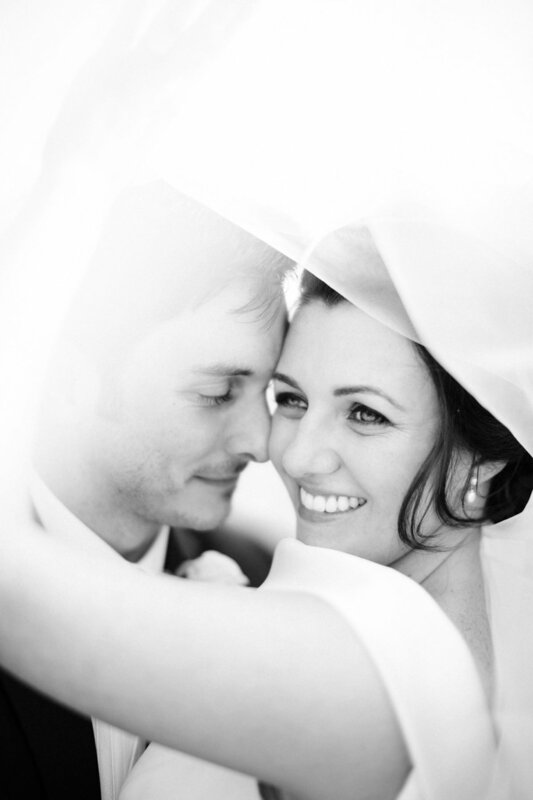 Marry services together and create your bespoke wedding collection. 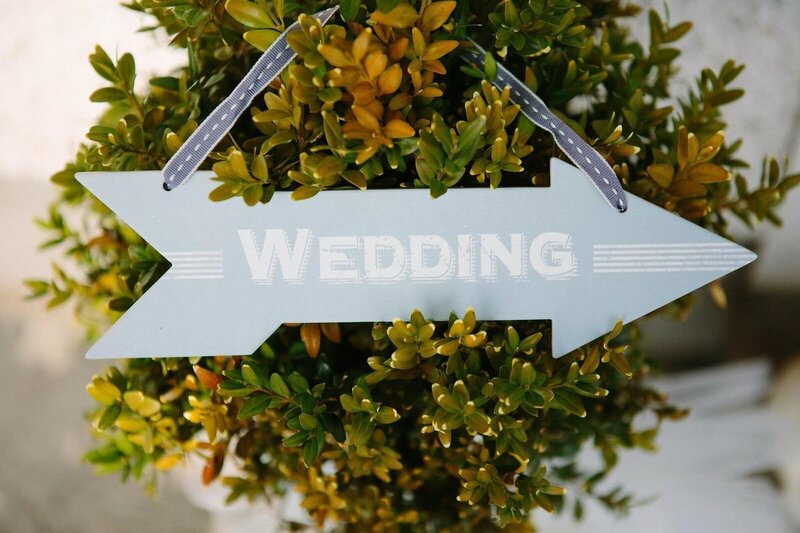 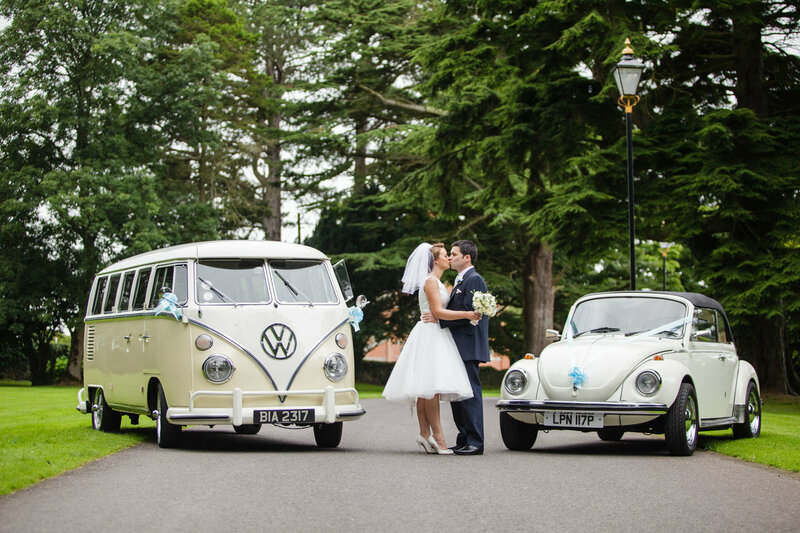 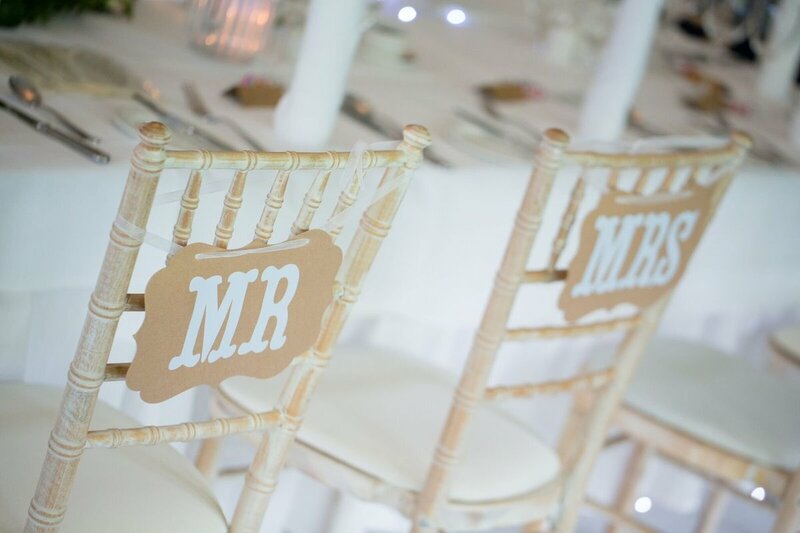 All inclusive wedding collections start from £3,320. 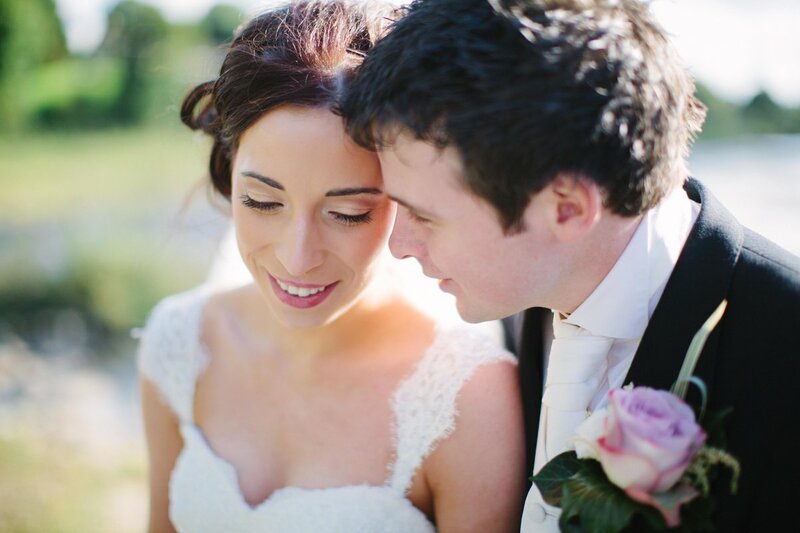 It was great to work with such an easy going, well matched couple. 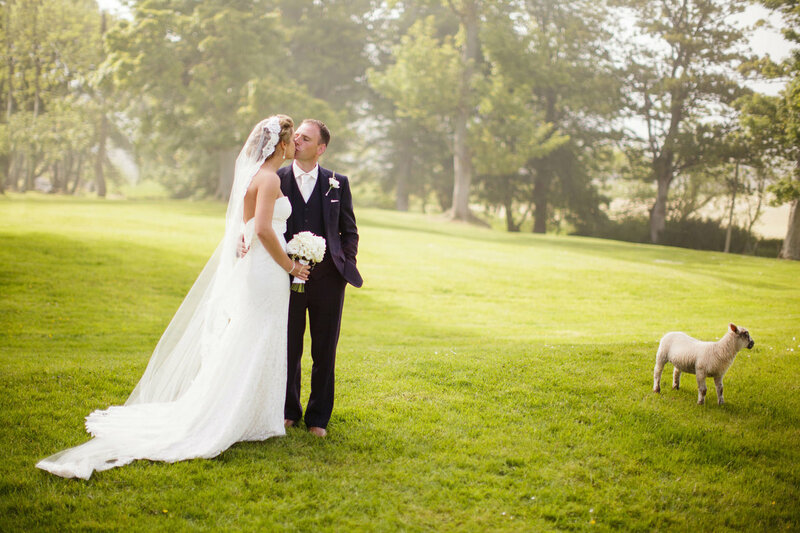 Vicki is an apt show jumper and horse rider and Mark was super fun! 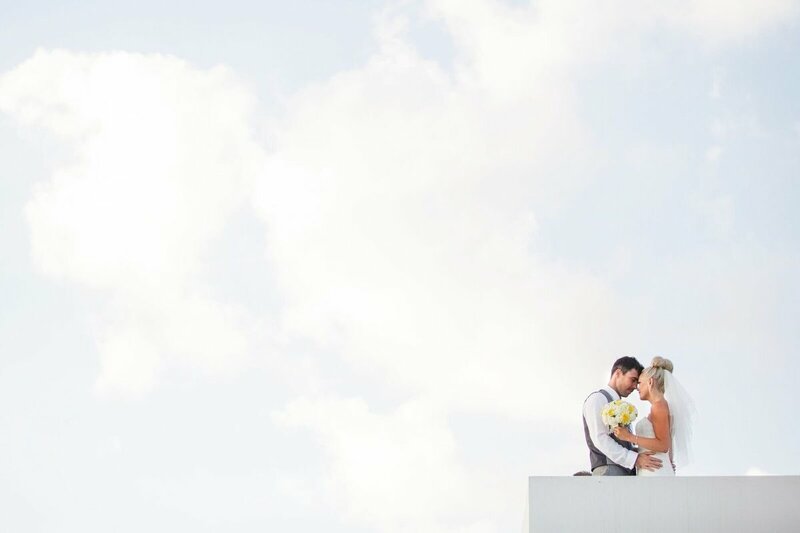 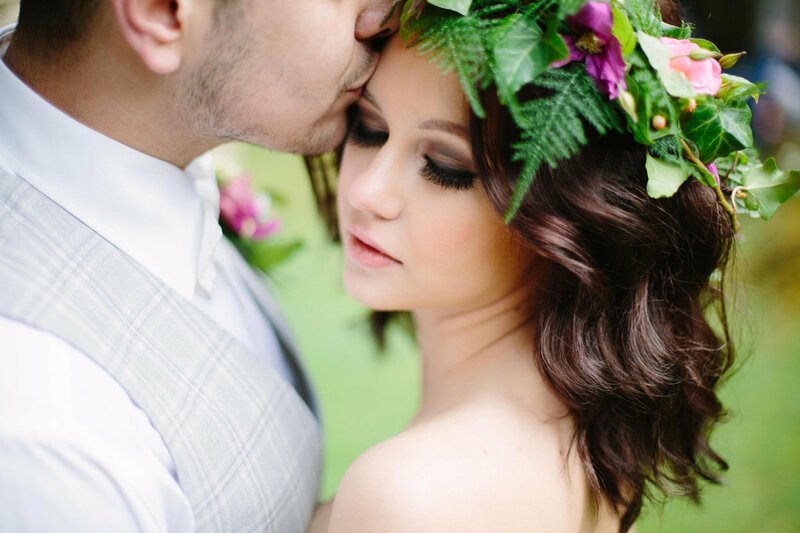 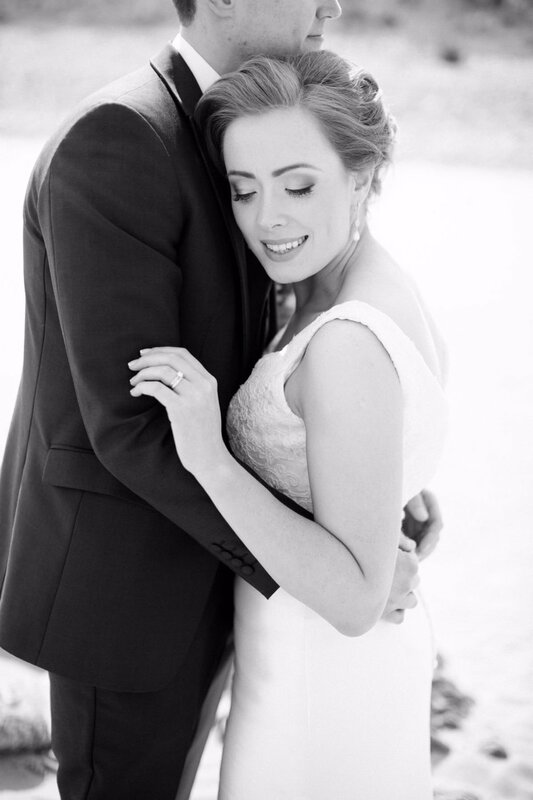 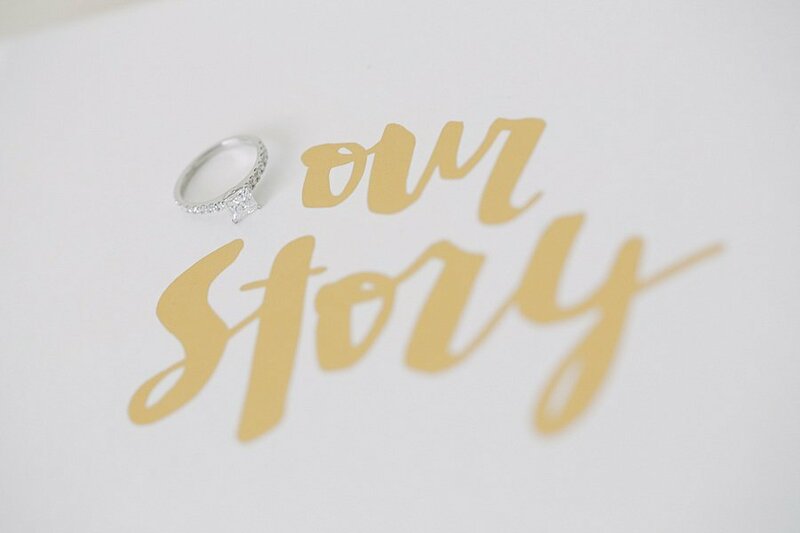 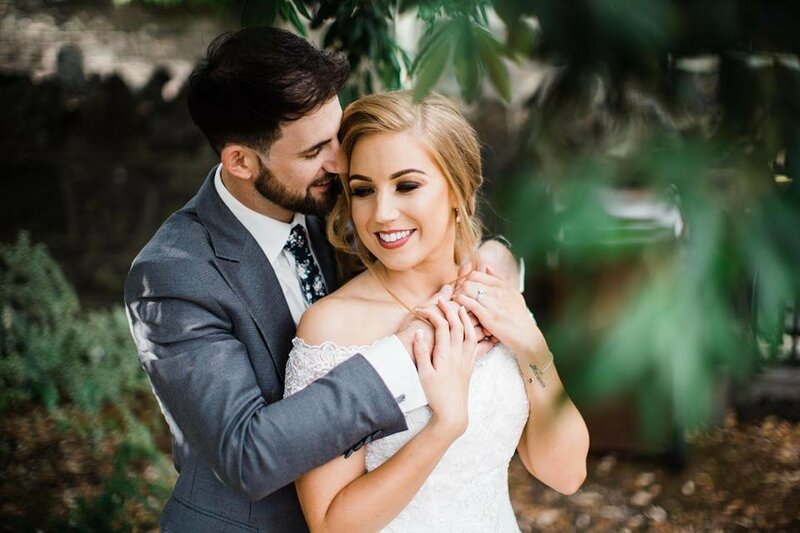 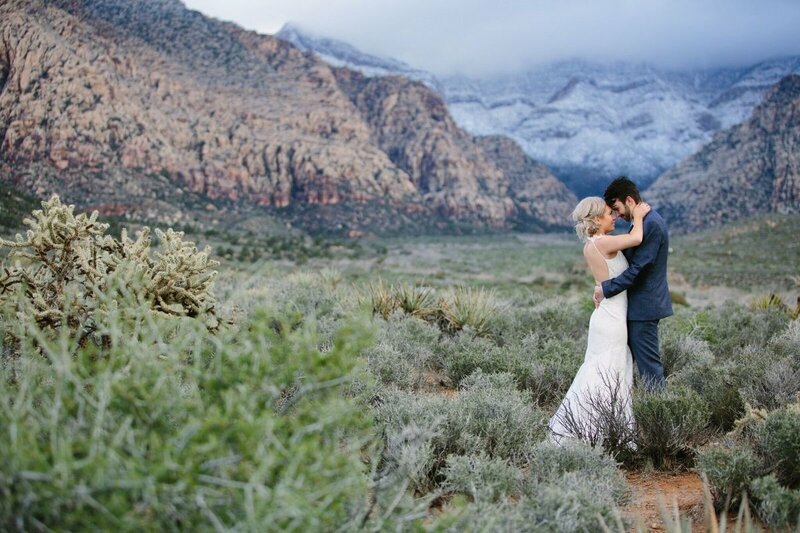 Their beautiful wedding and details were a dream. 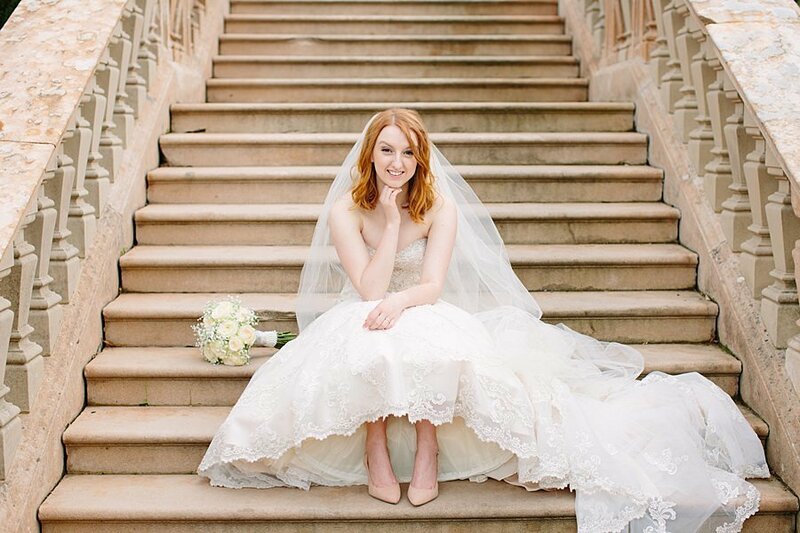 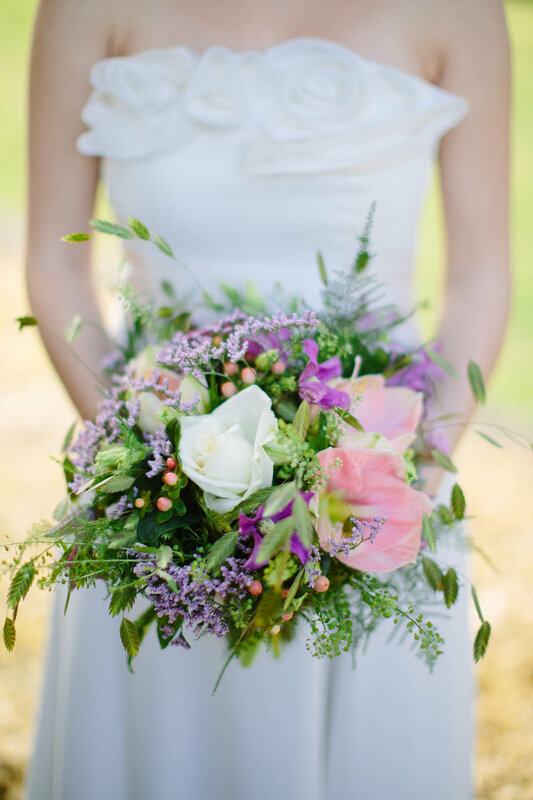 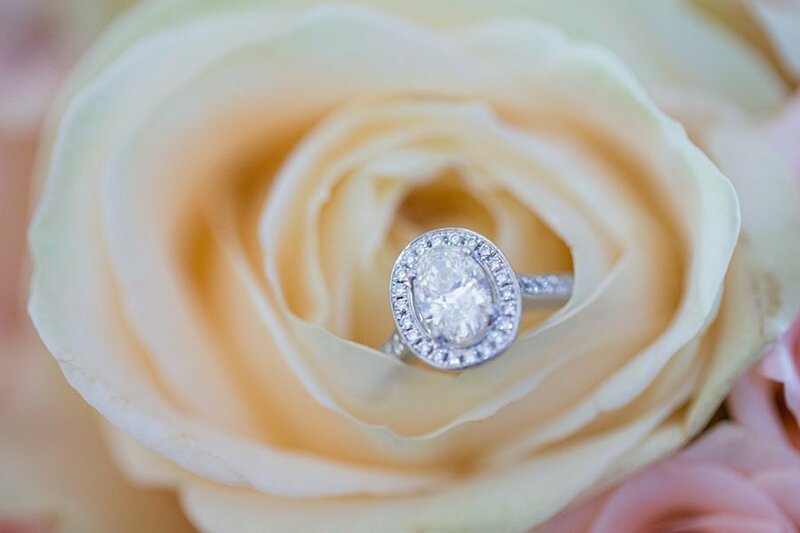 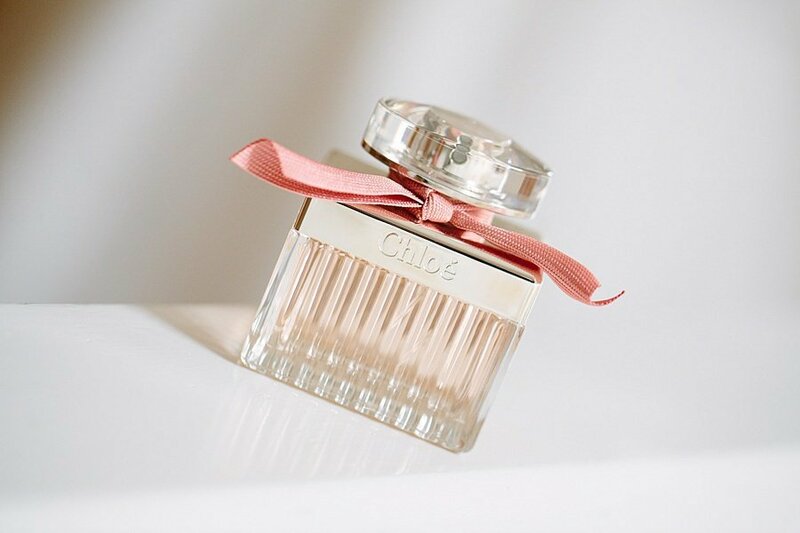 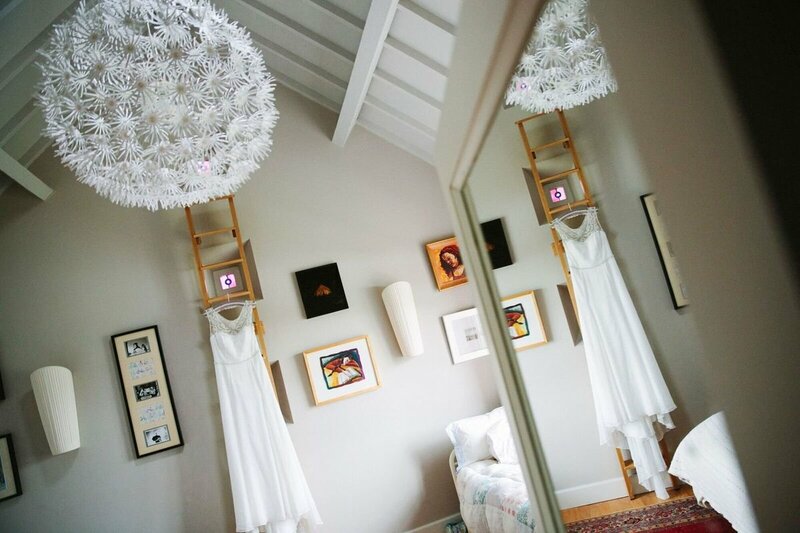 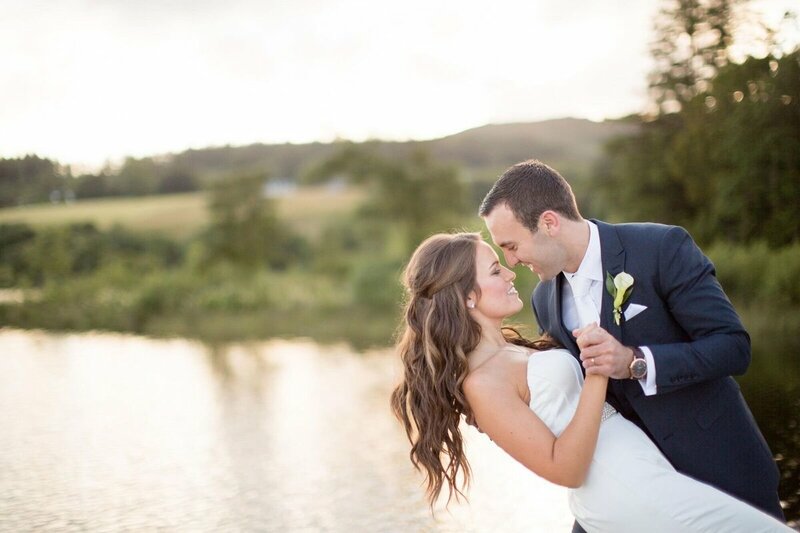 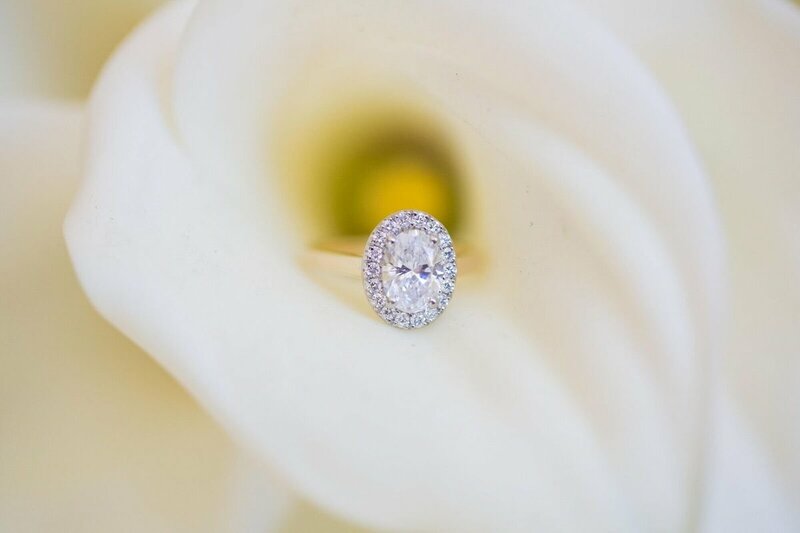 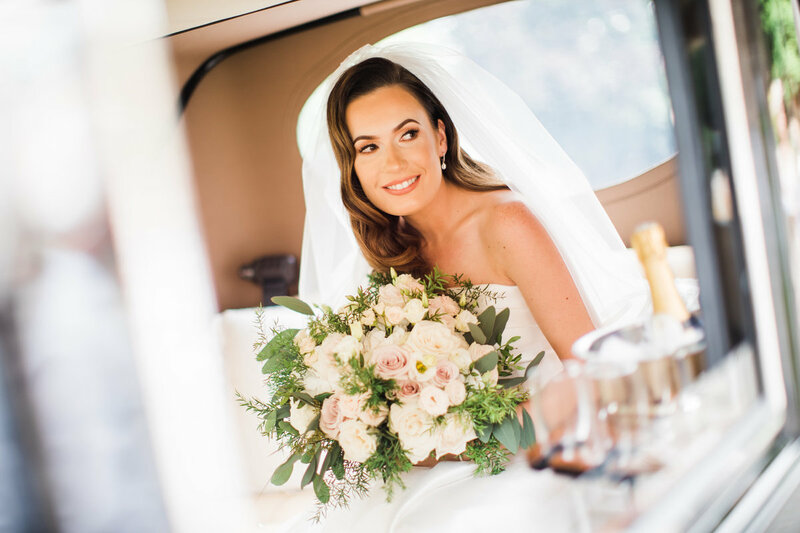 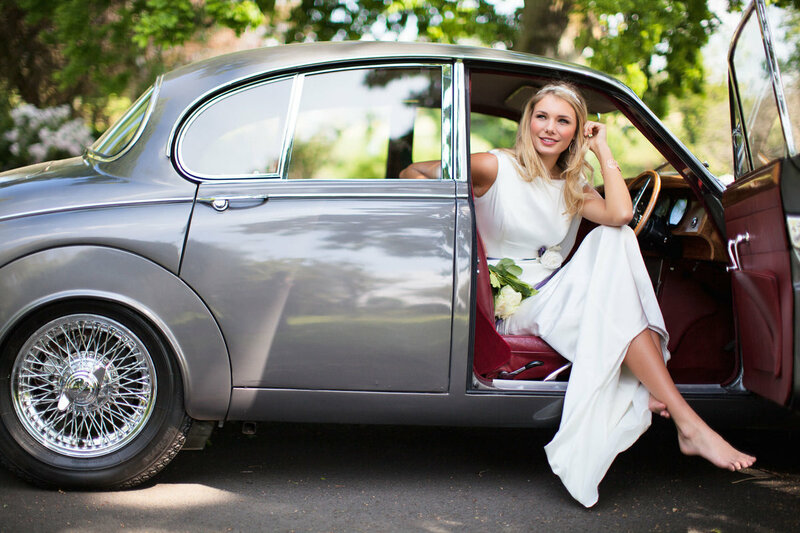 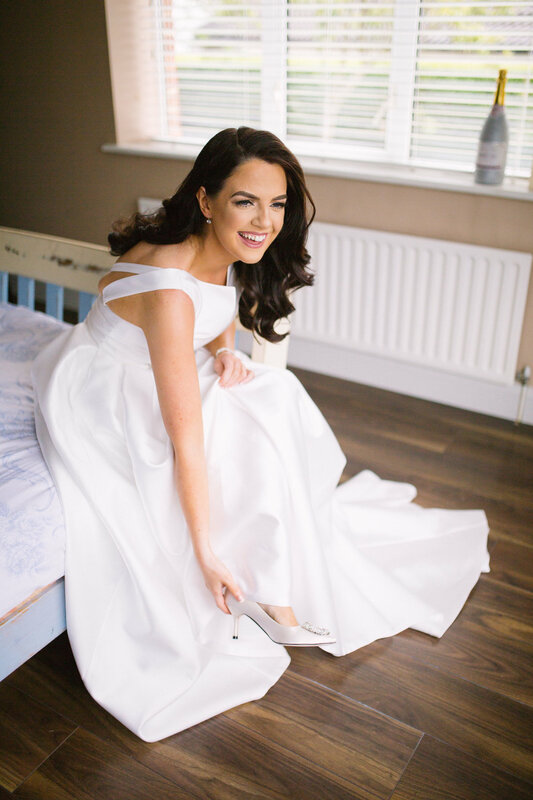 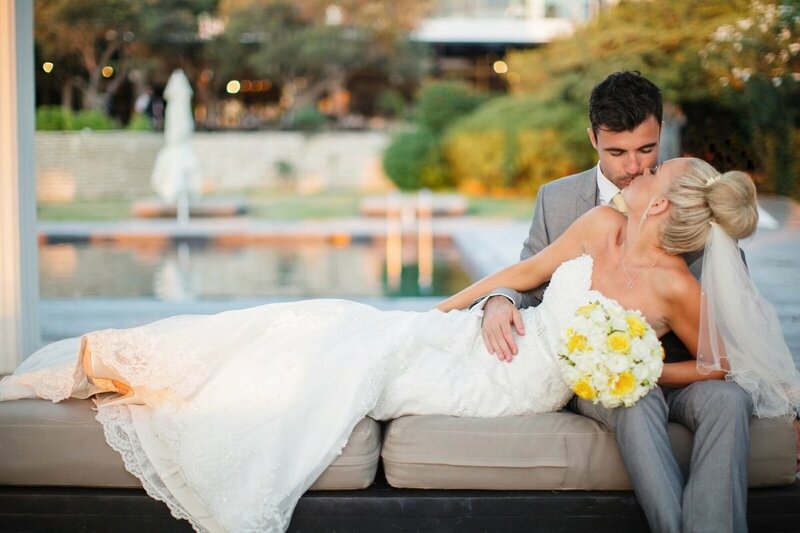 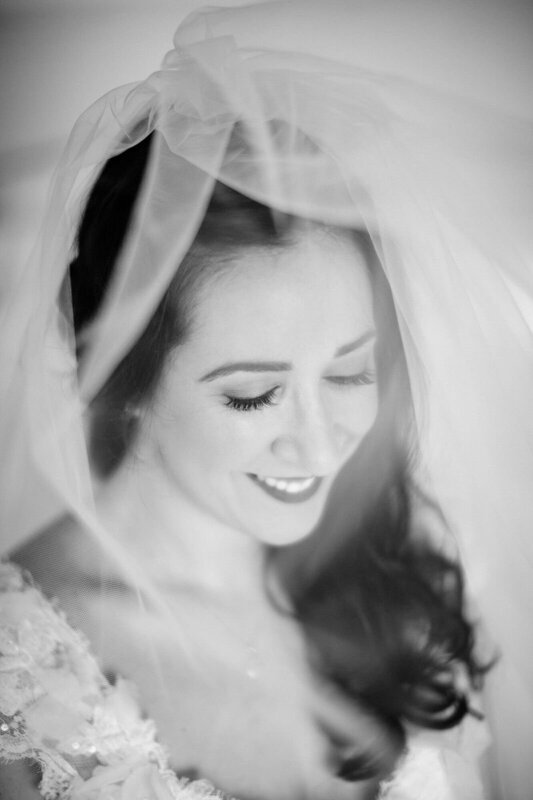 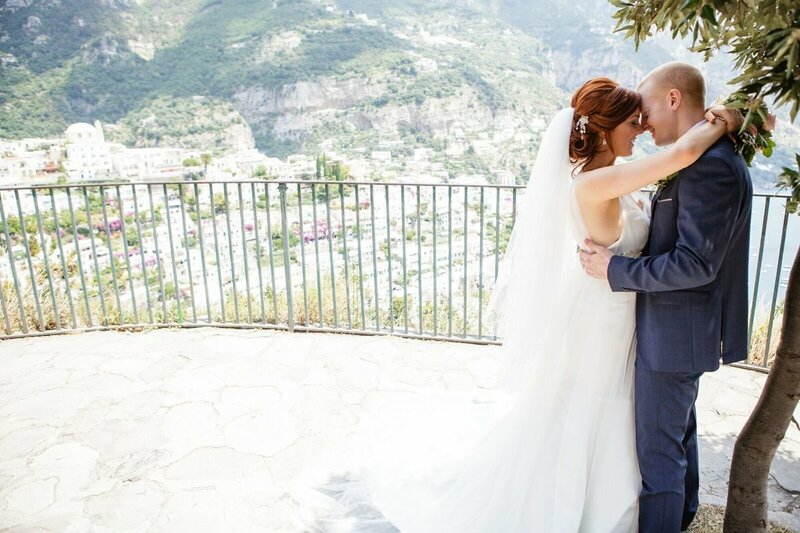 The bride's elegant style ensured her photos would be nothing short of spectacular. 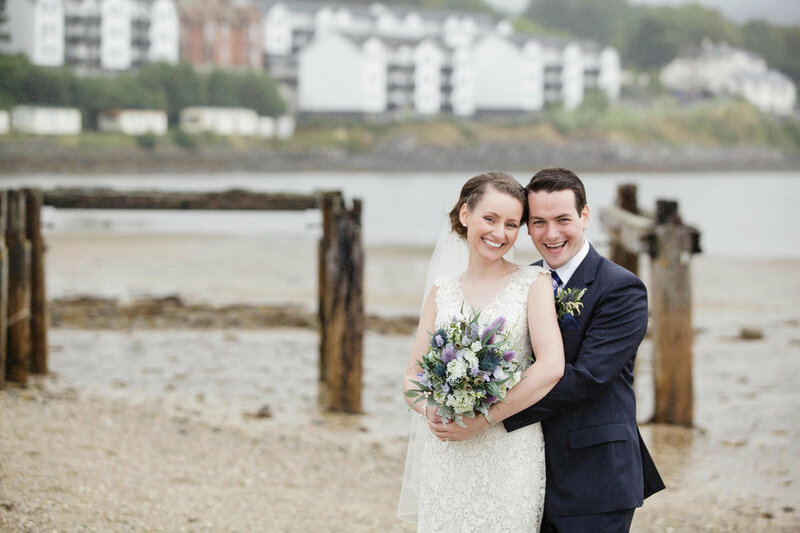 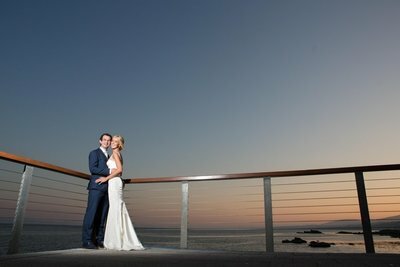 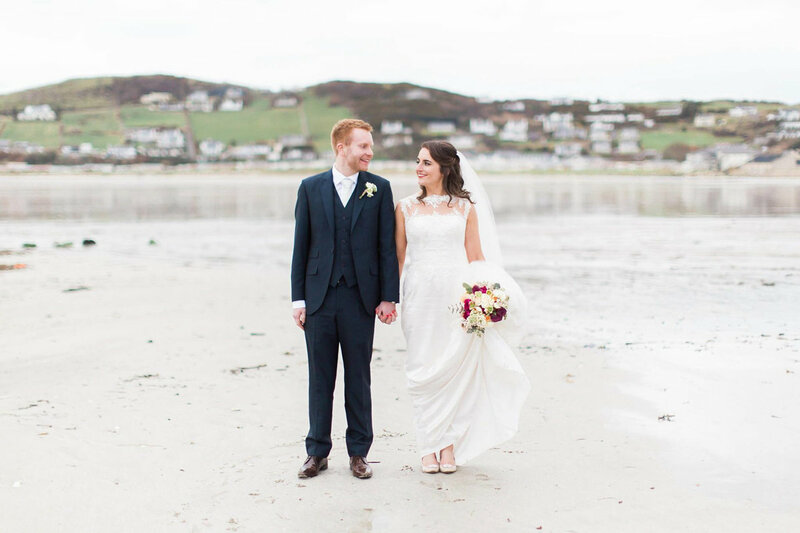 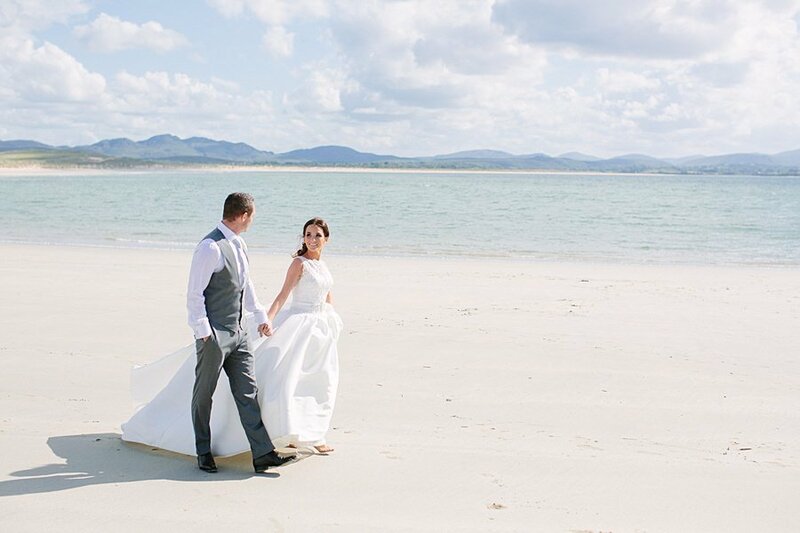 After a graceful ceremony, we made our way to the sun kissed Redcastle Hotel for photos along the shore. 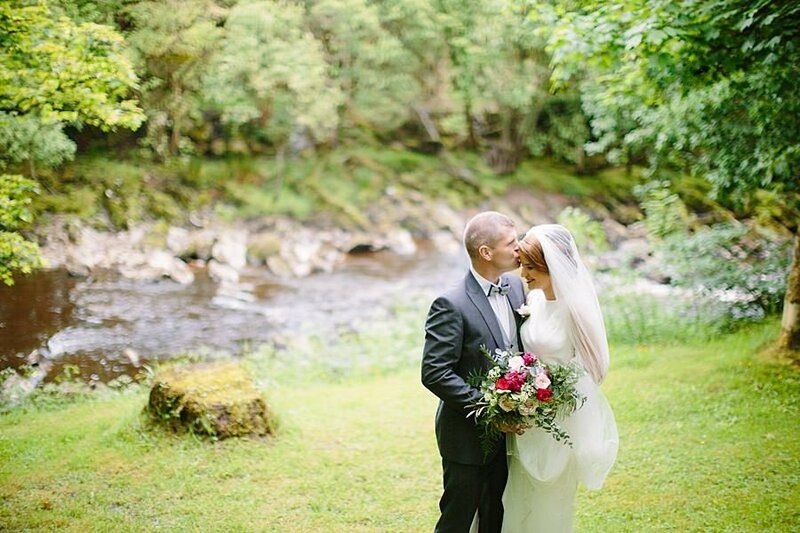 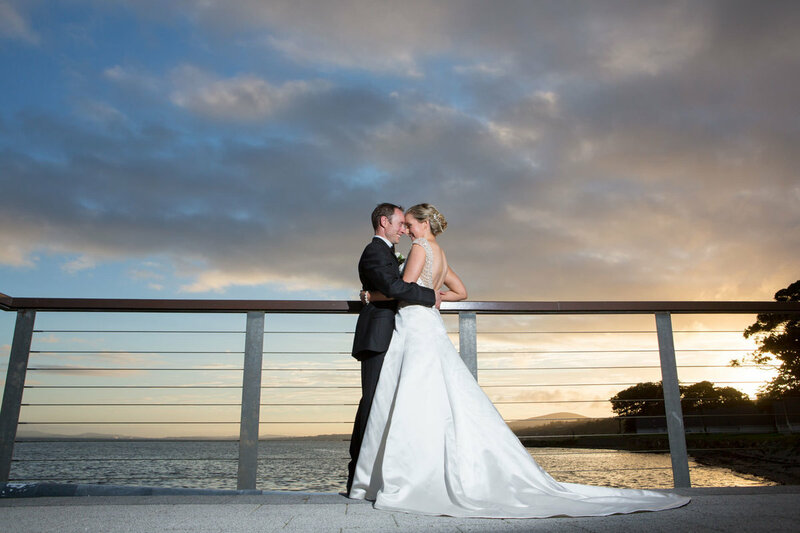 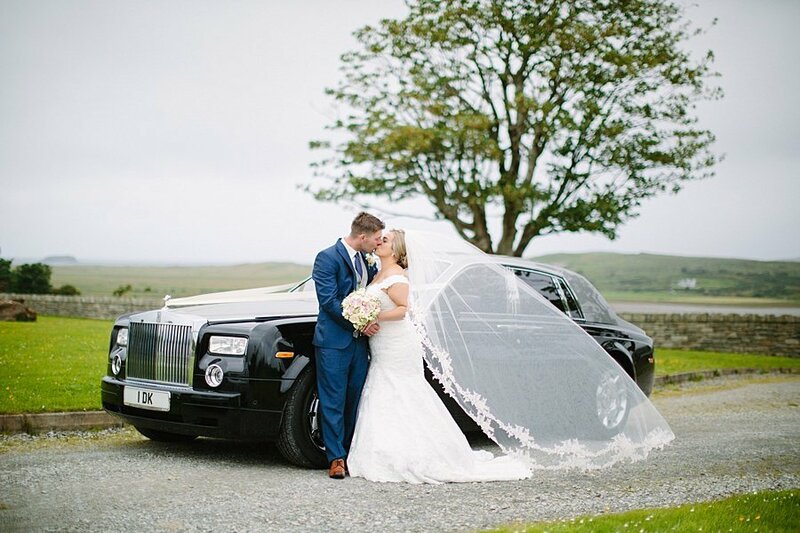 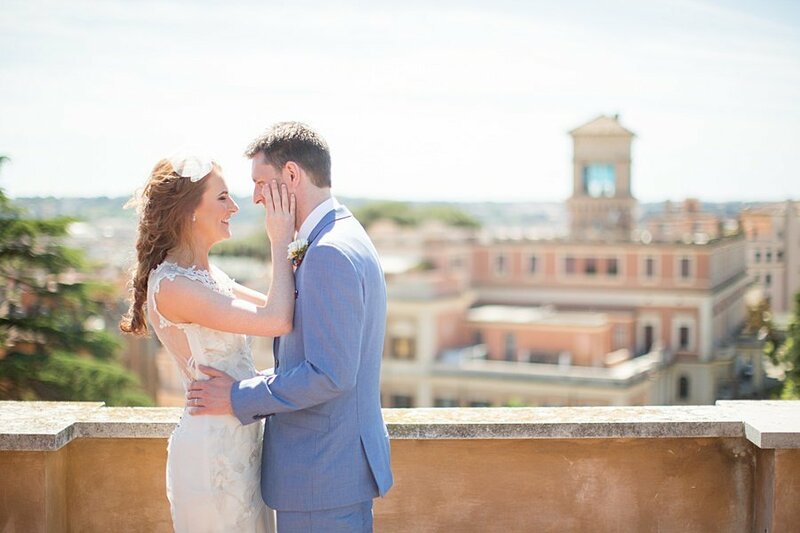 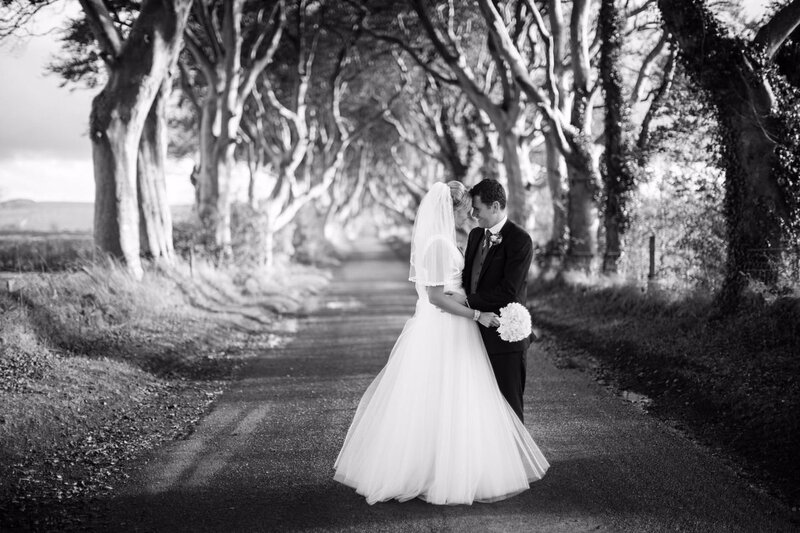 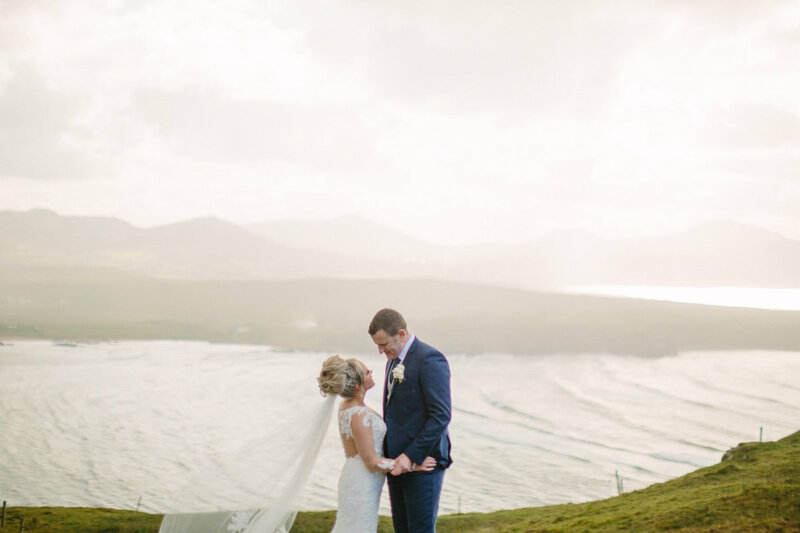 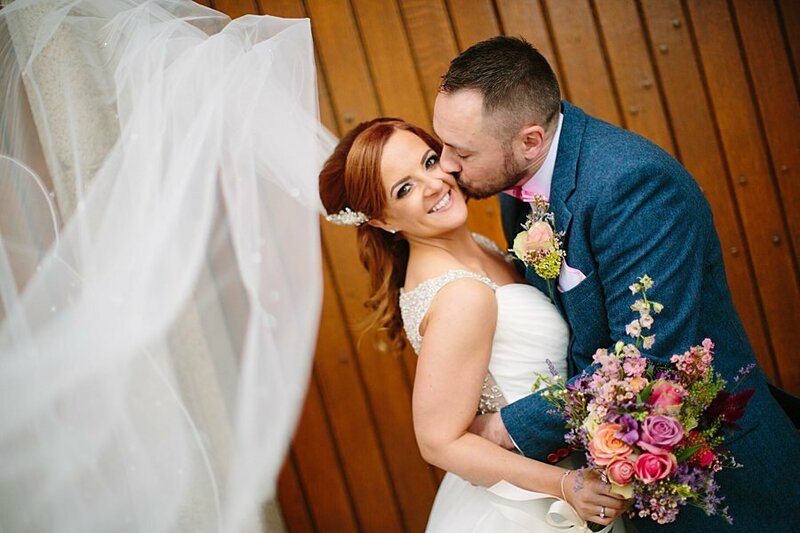 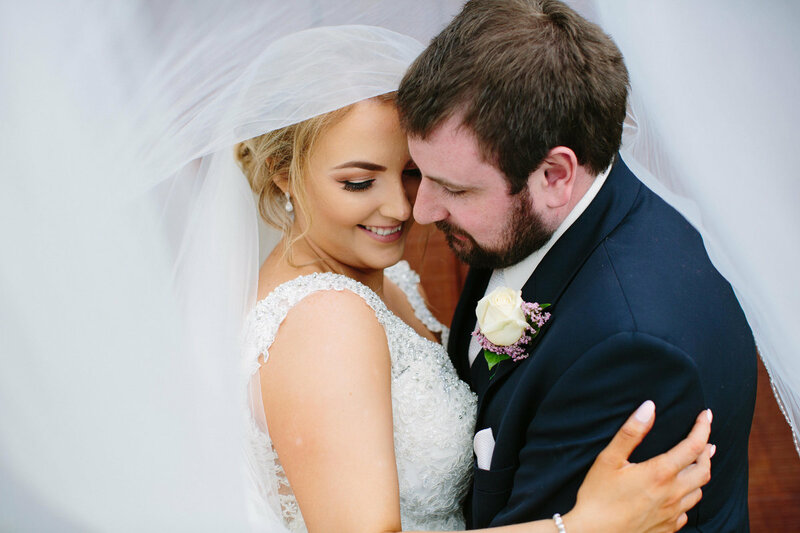 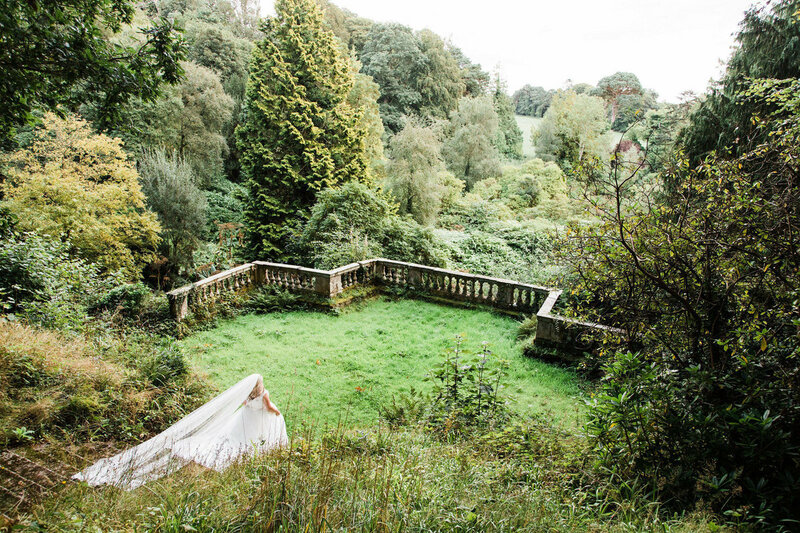 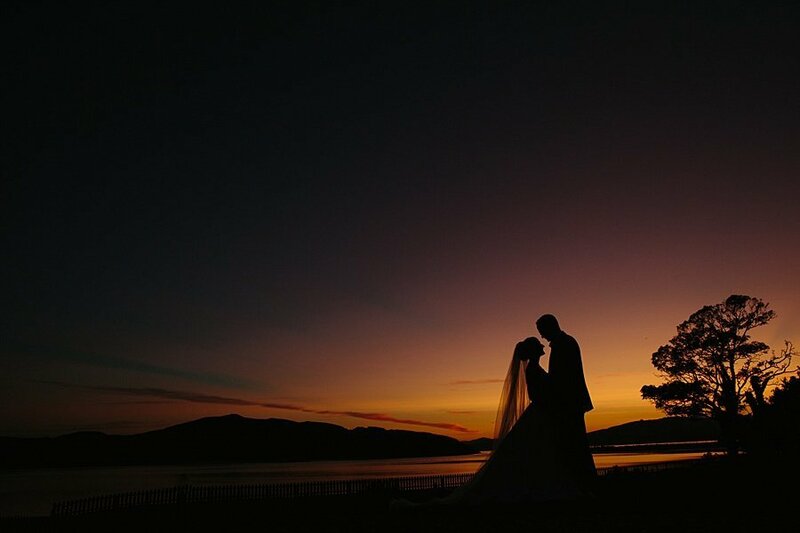 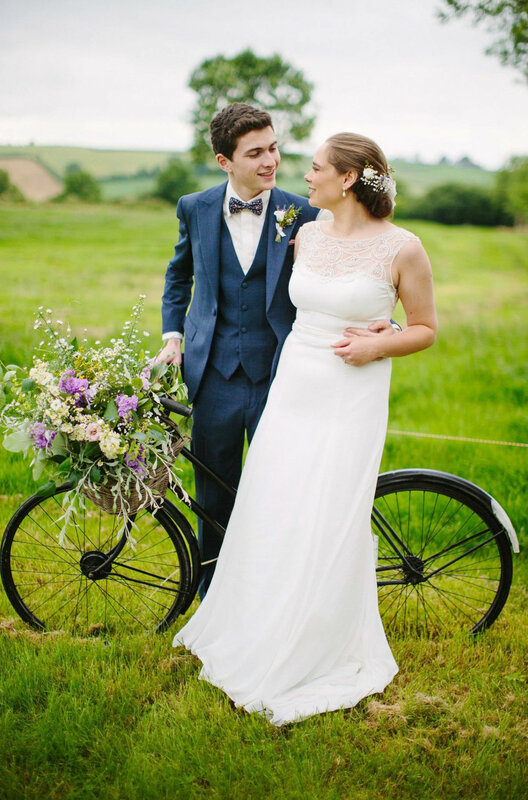 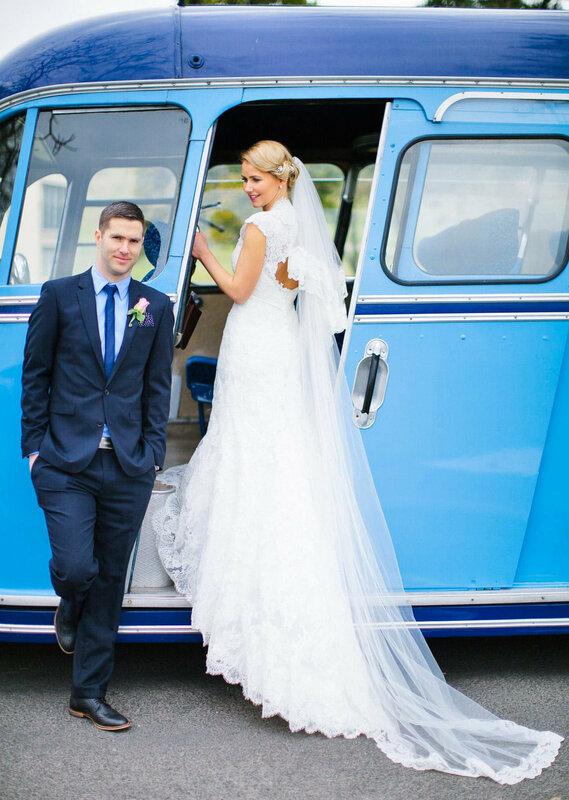 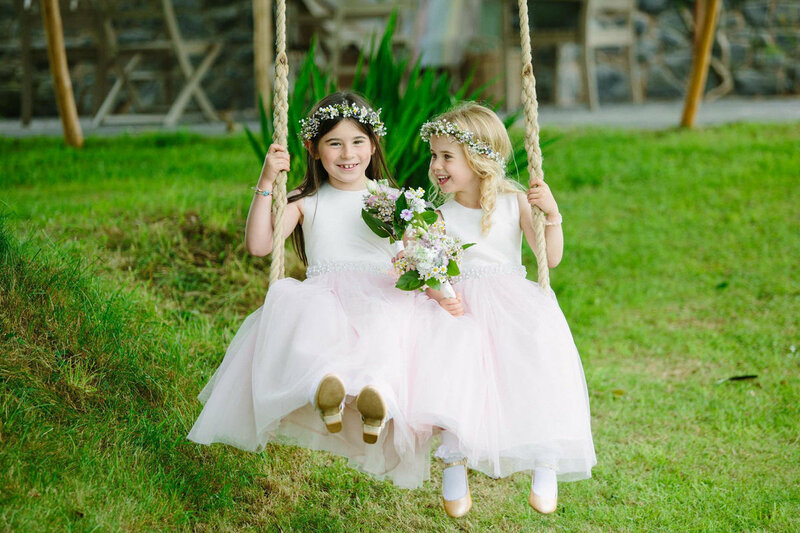 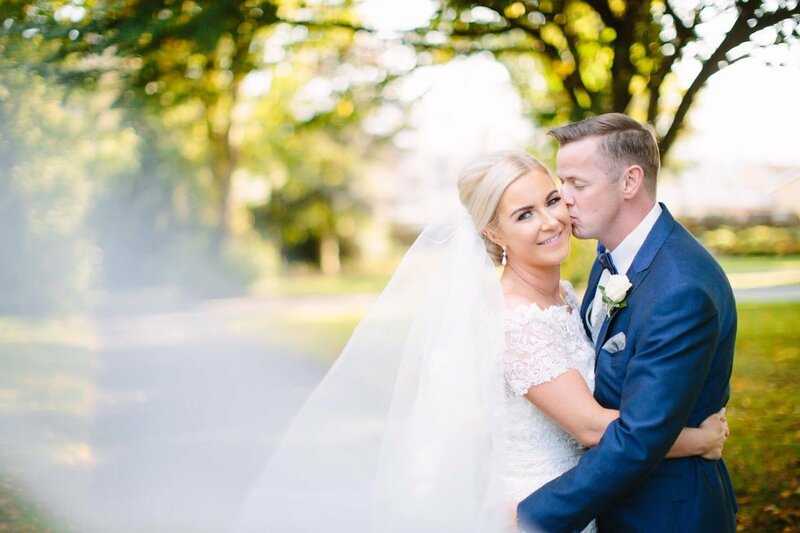 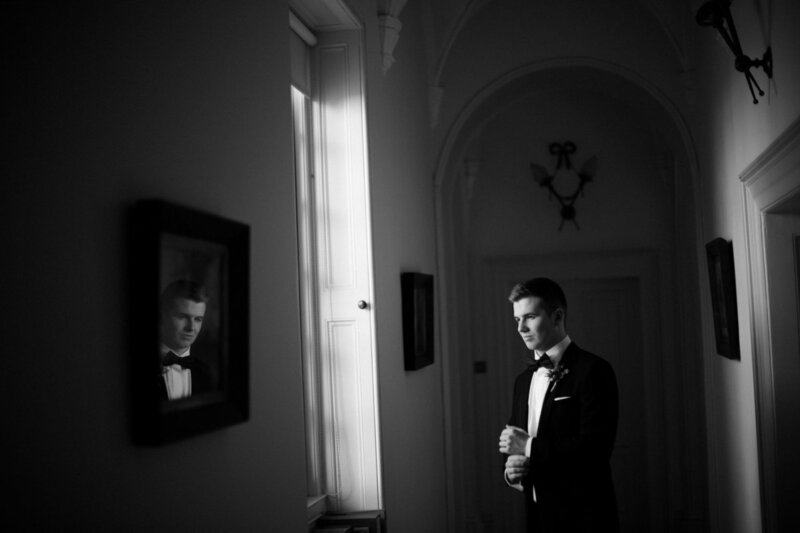 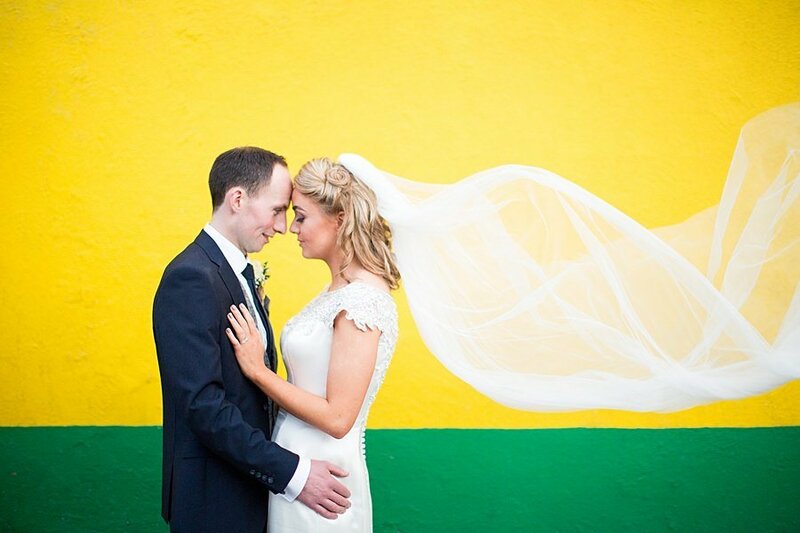 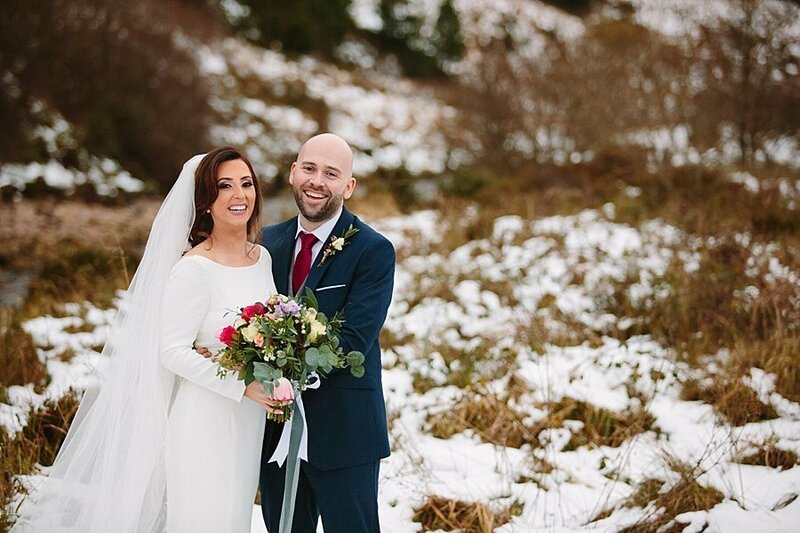 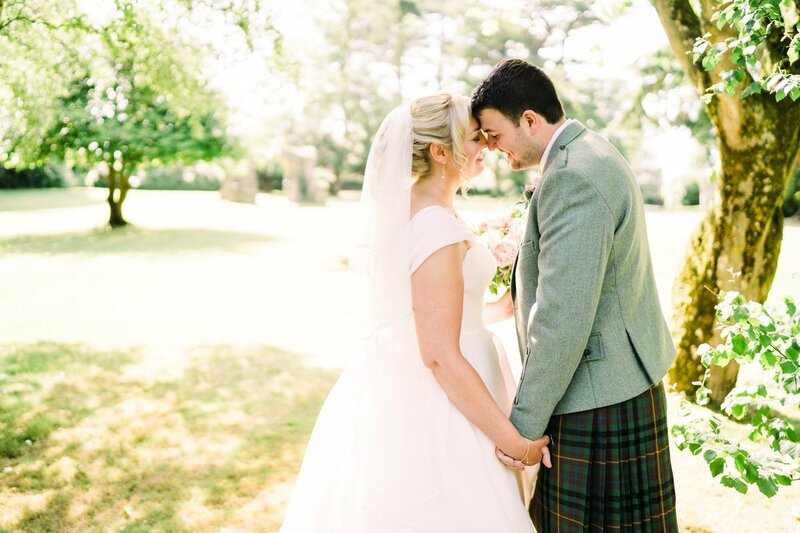 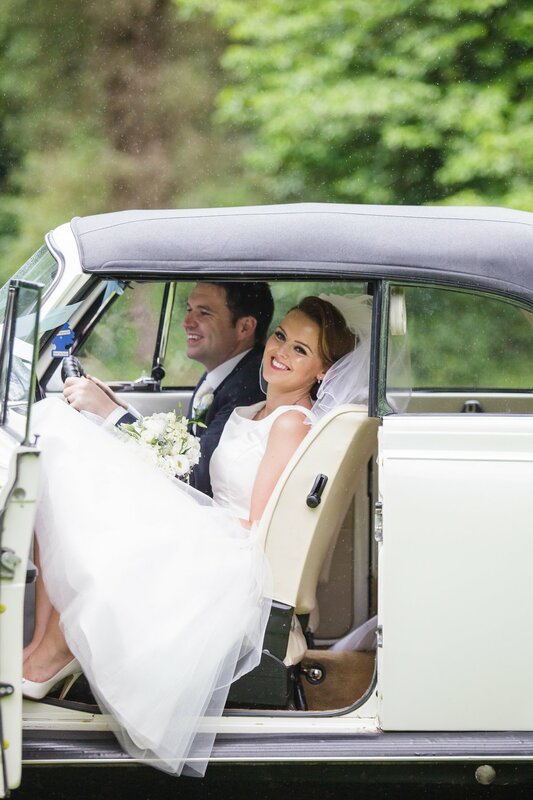 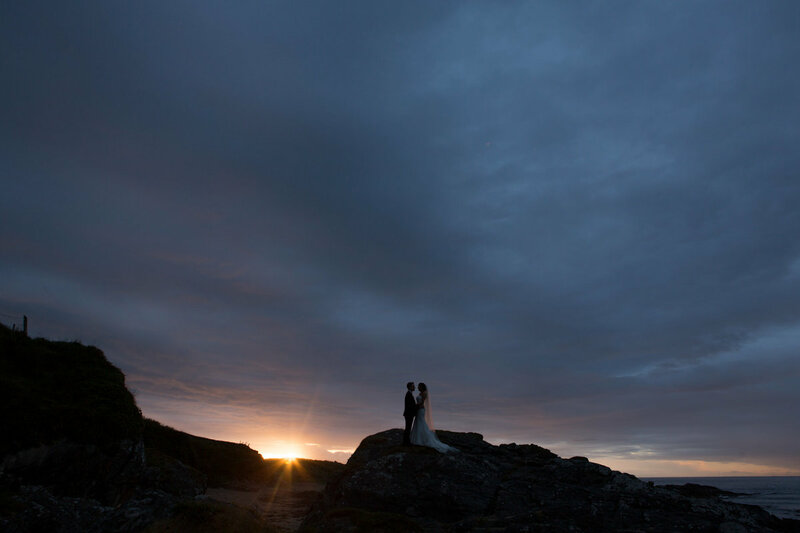 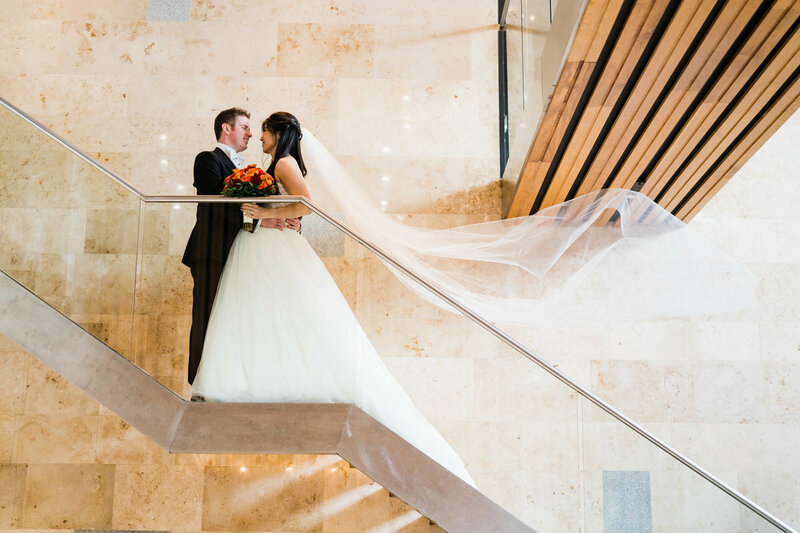 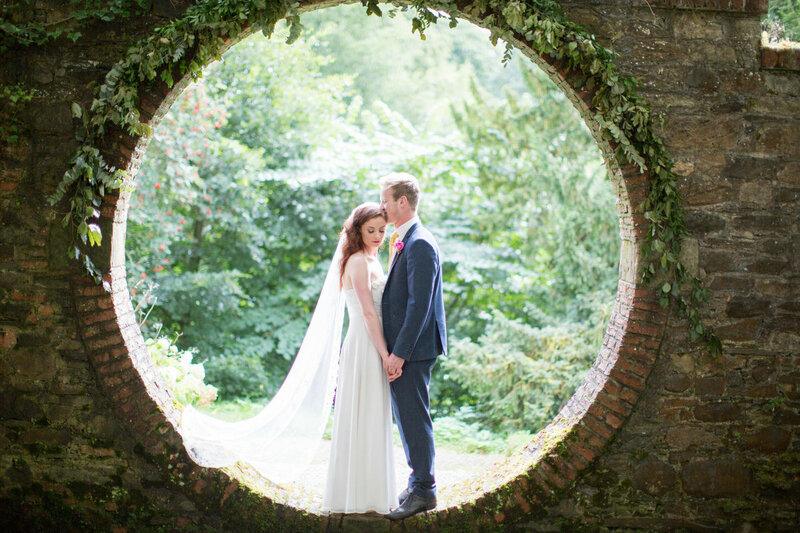 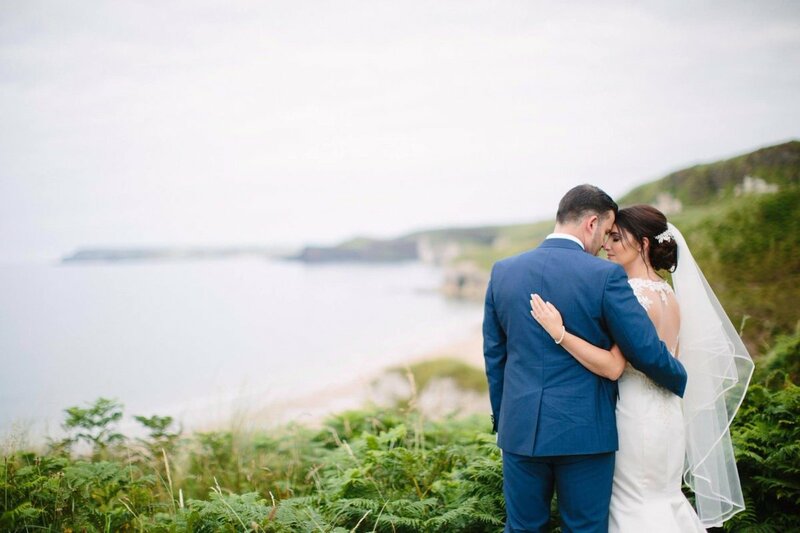 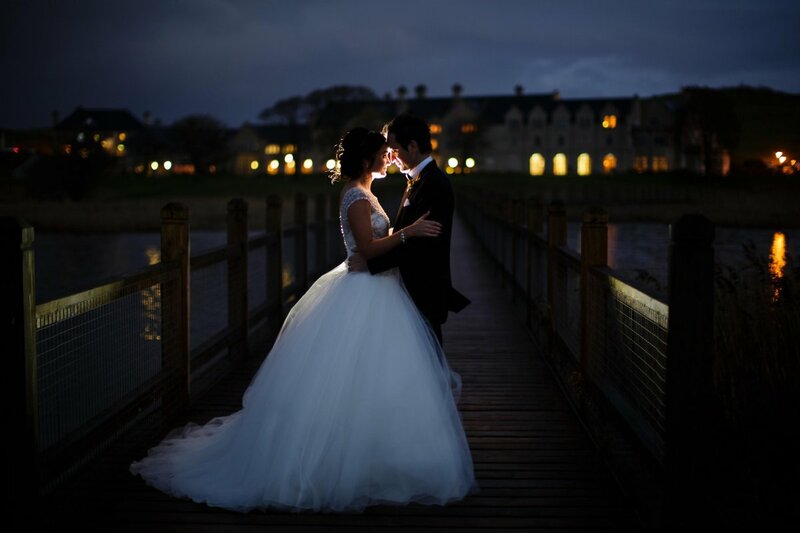 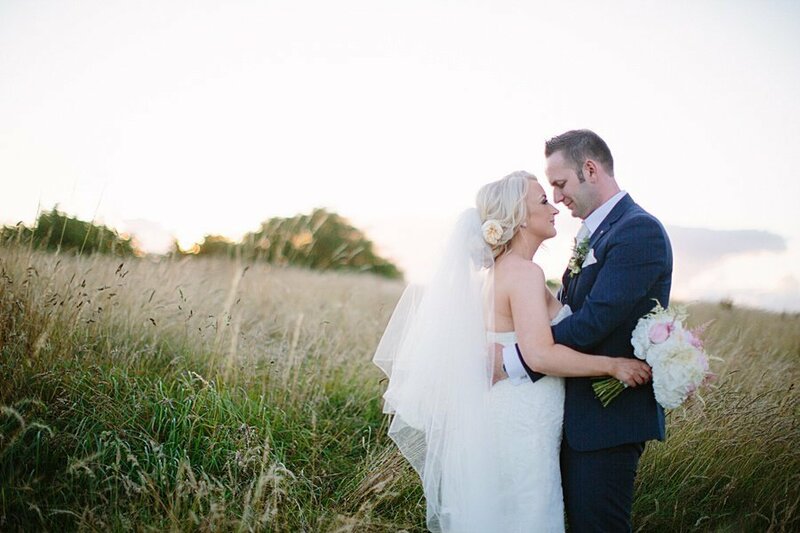 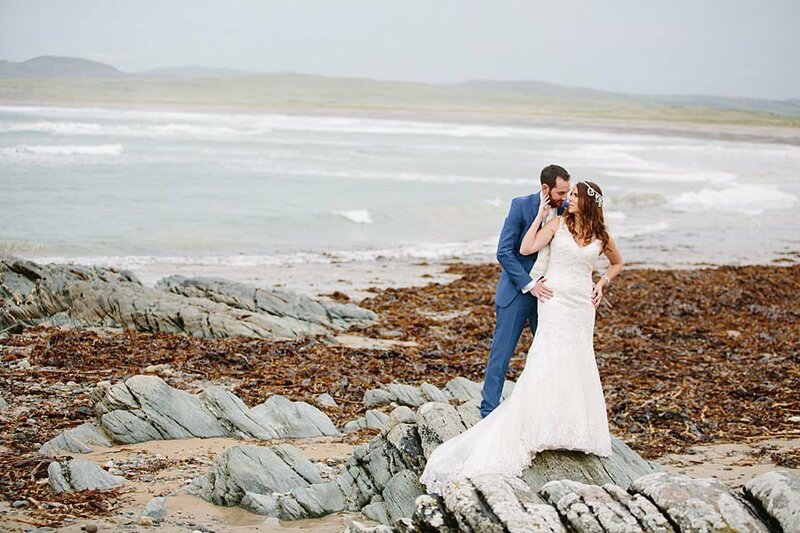 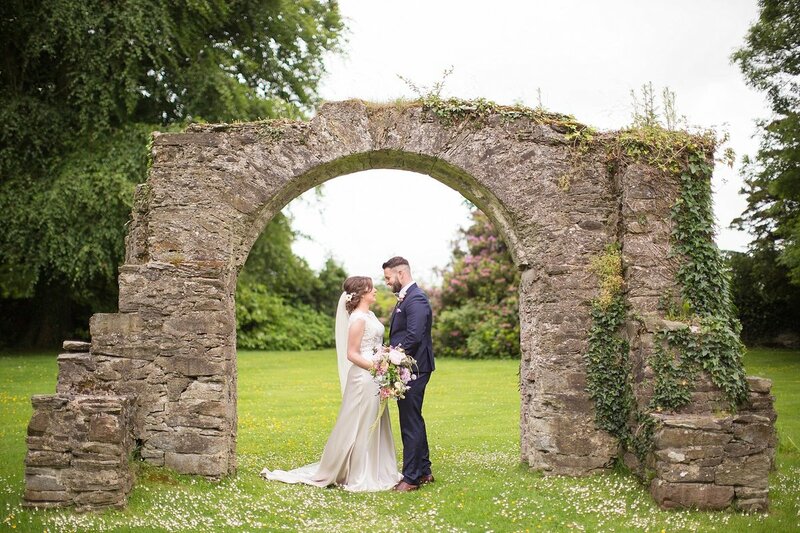 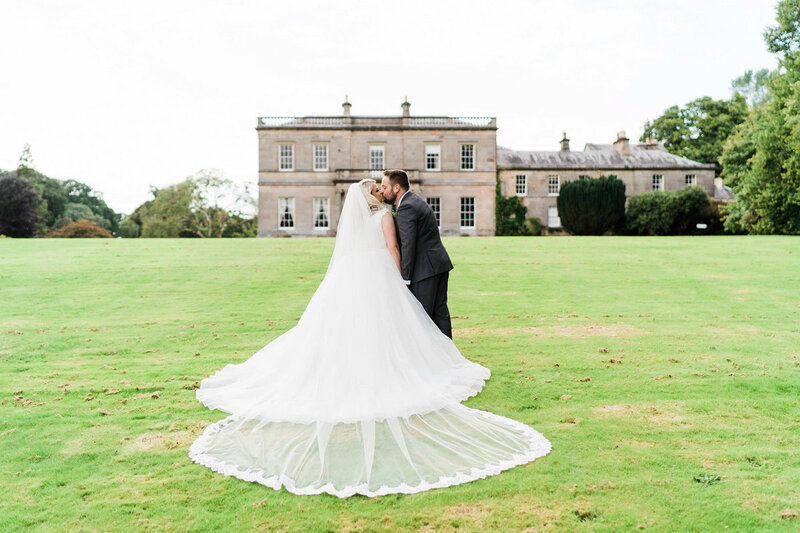 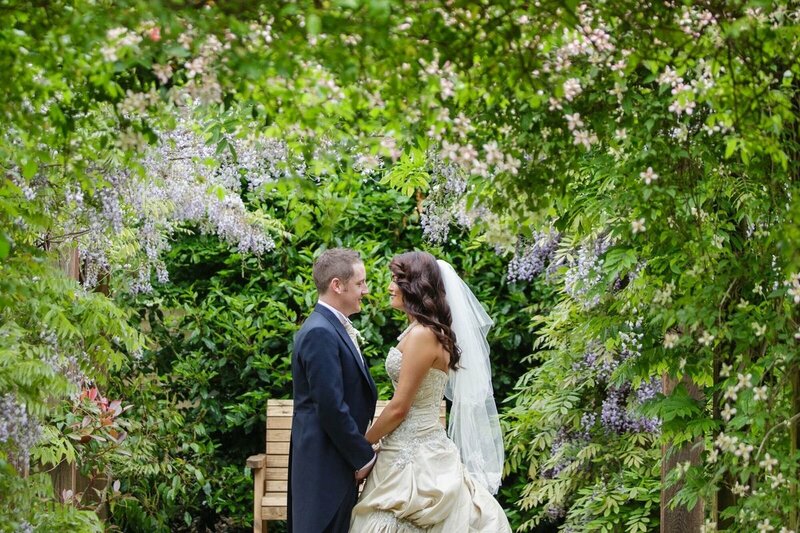 Jennifer and Fintan’s wedding was a truly stunning event. 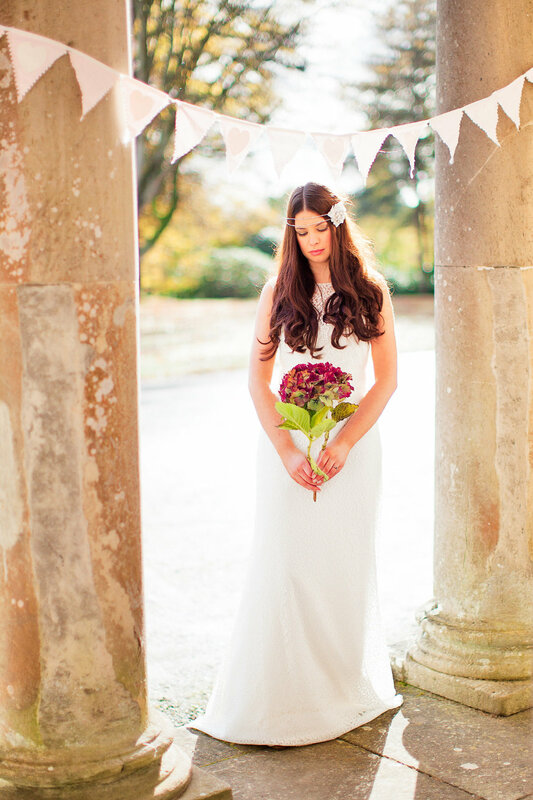 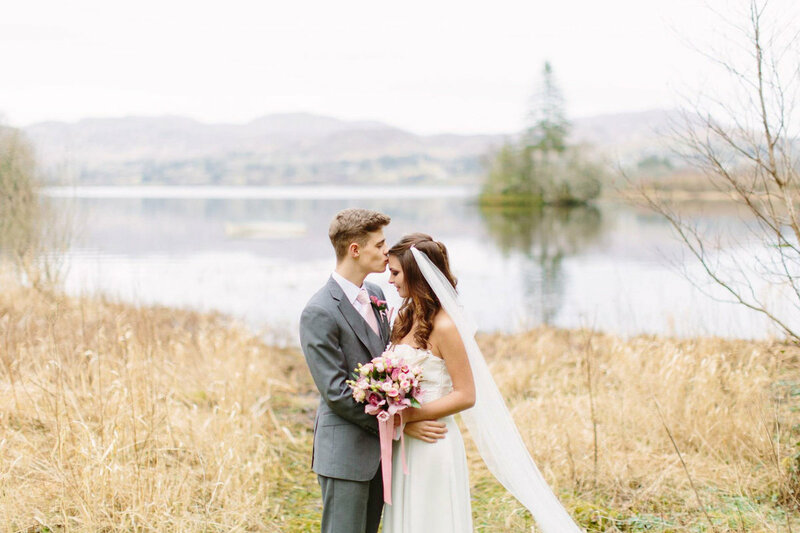 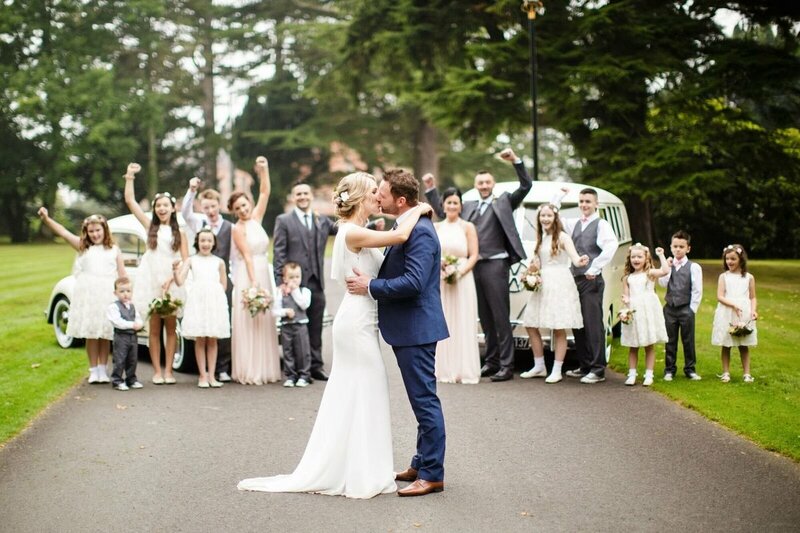 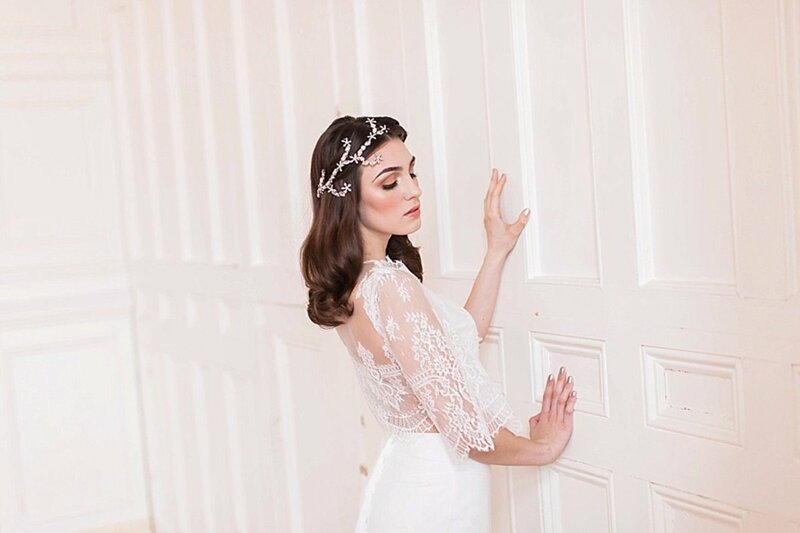 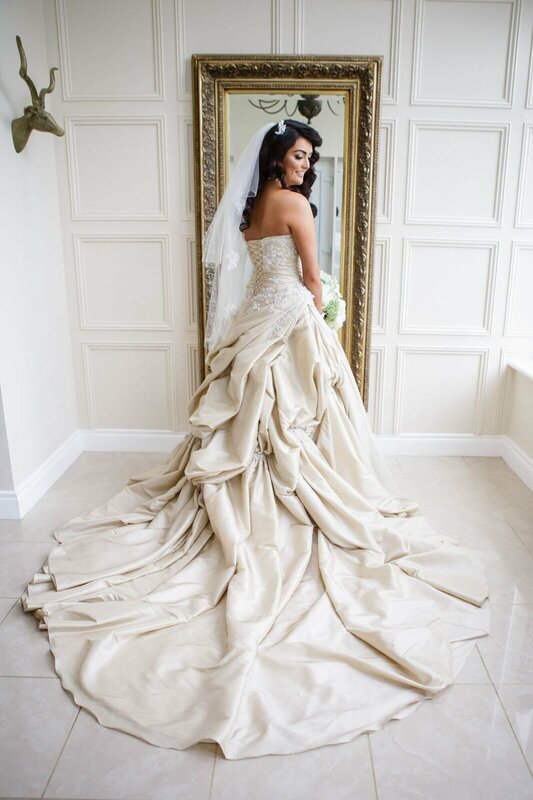 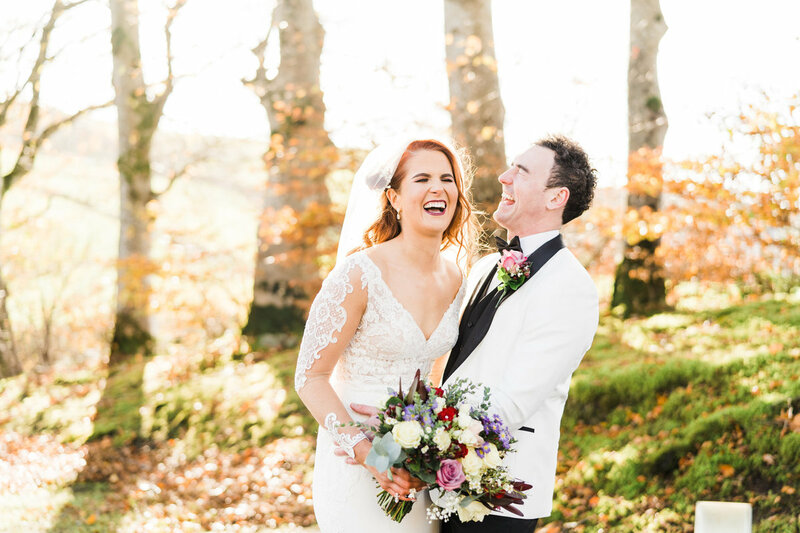 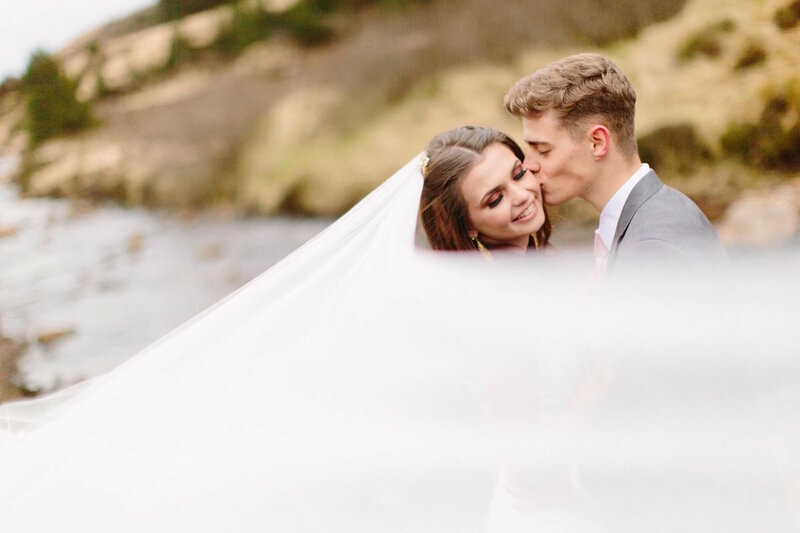 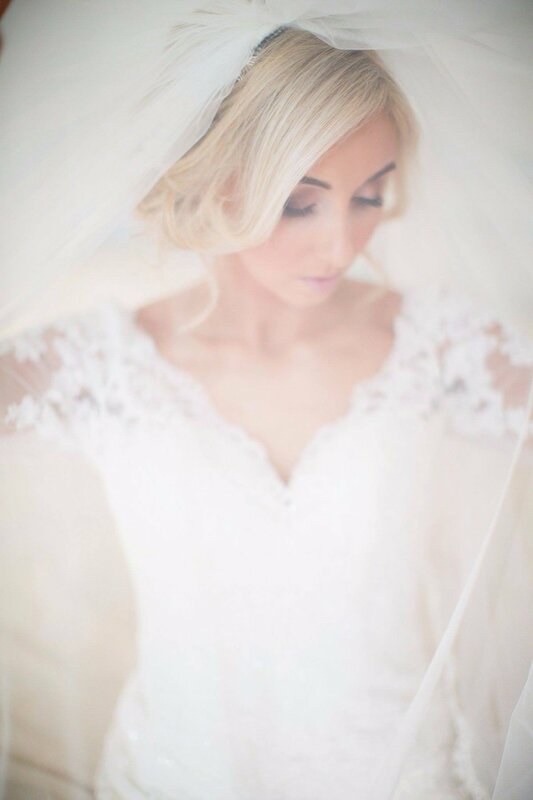 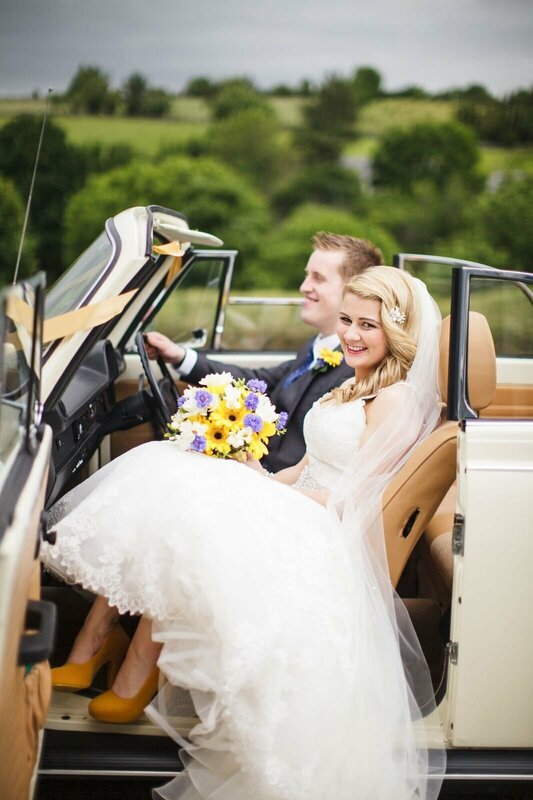 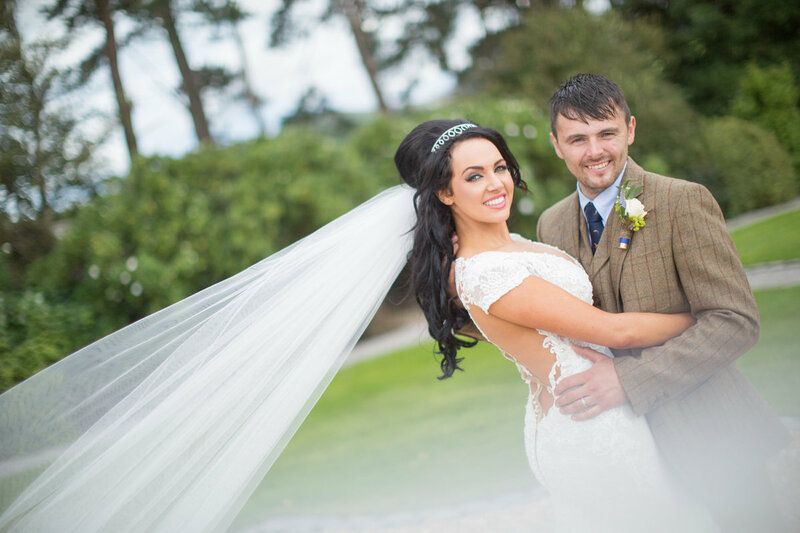 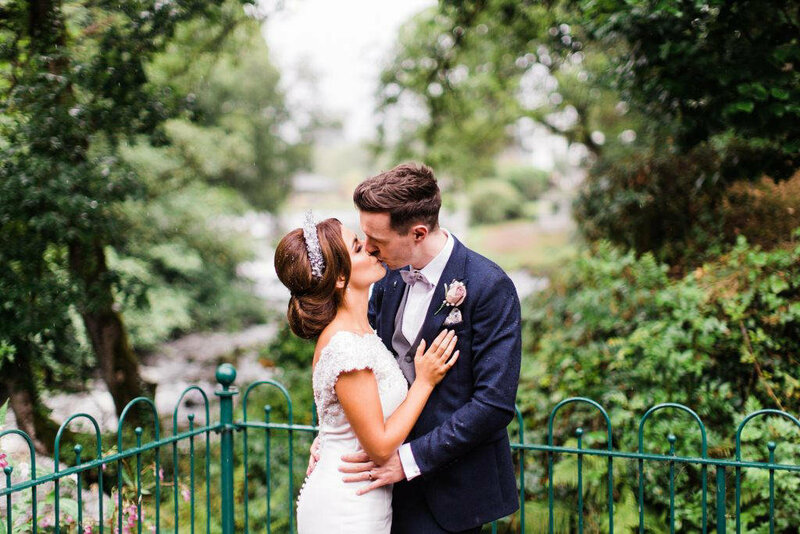 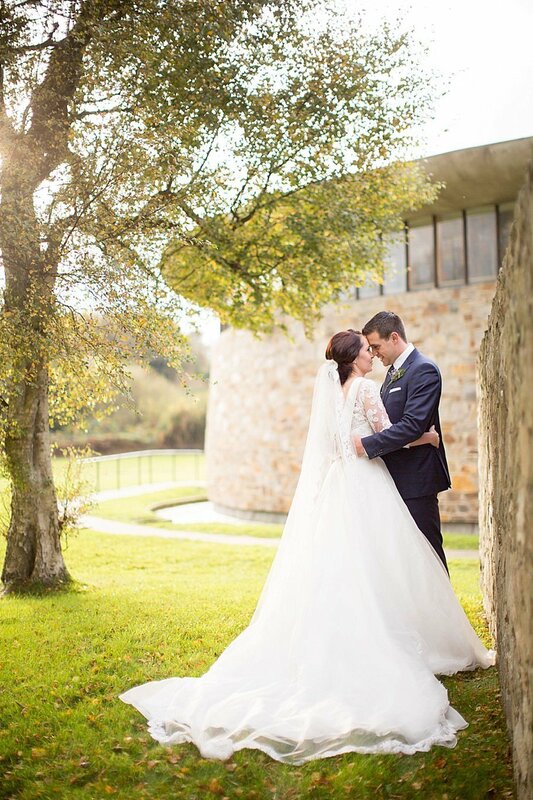 With a dress to die for and the wonderful setting of Lough Erne Resort, the day was packed full of love.